Add this to your VST collection! 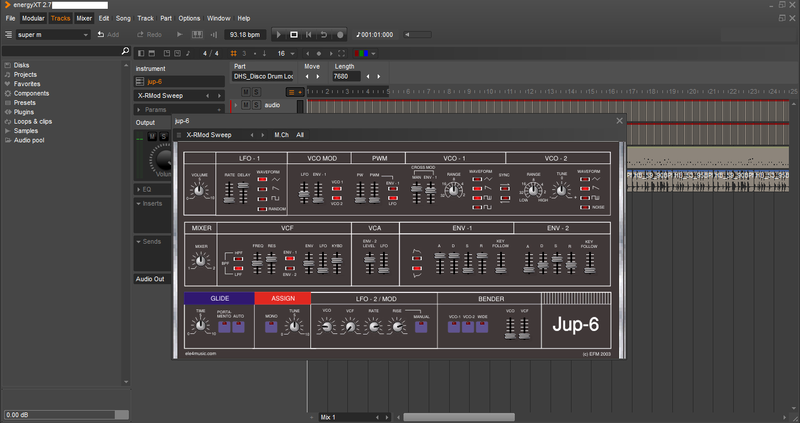 | Free Roland Jupiter 4 inspired VST plugin for windows! This entry was posted in Bedroom Producer, Electronic Music, Music Production, Plugins, Synthesizers and tagged roland jupiter 4, roland jupiter 4 battery, roland jupiter 4 craigslist, roland jupiter 4 ebay, roland jupiter 4 for sale, roland jupiter 4 knob, roland jupiter 4 manual, roland jupiter 4 parts, roland jupiter 4 samples, roland jupiter 4 sides, roland jupiter 4 synthesizer, roland jupiter 8, roland jupiter 8 vst, roland jupiter 80, roland jupiter 80 hispasonic, roland jupiter 80 precio, roland jupiter 80 price, roland jupiter 80 segunda mano on February 8, 2015 by DemonicSweaters. Togu Audio Line TAL-NoiseMaker is the closer JP-4 sounding plug-in you can get and it’s FREE. Nice! You know of any for Mac?